Following 5 kids and families over the course of a school year, stories include 2 families who have lost children to suicide and a mother awaiting the fate of her 14-year-old daughter who has been incarcerated after bringing a gun on her school bus. 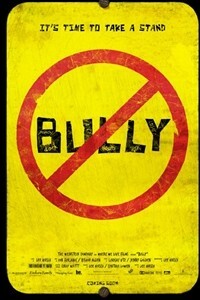 With an intimate glimpse into homes, classrooms, cafeterias and principals' offices, offering insight into the often cruel world of the lives of bullied children. As teachers, administrators, kids and parents struggle to find answers, the dire consequences of bullying through the testimony of strong and courageous youth is examined. Through the power of their stories, the film aims to be a catalyst for change in the way we deal with bullying as parents, teachers, children and society as a whole.